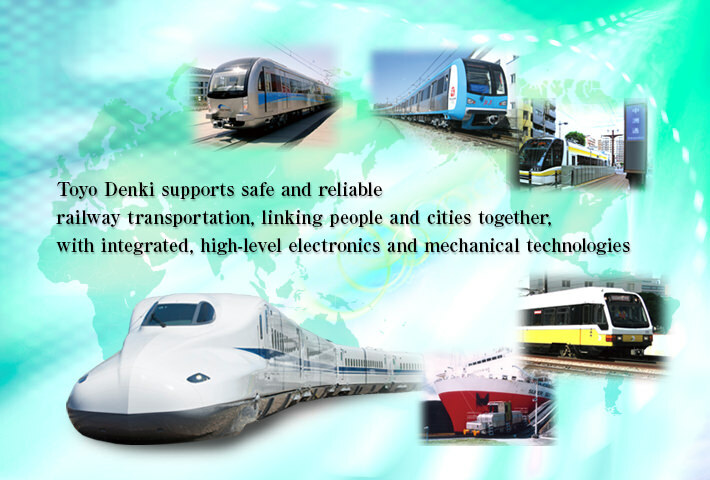 Transportation Systems｜Products Information｜Toyo Denki Seizo K.K. Railway transportation provides people with the comfortable and safe mobility they need for modern life. 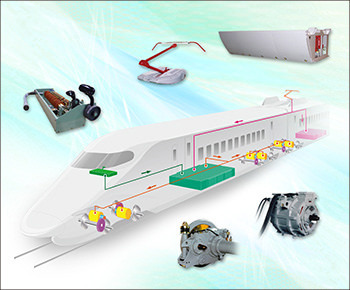 Making the most of the technologies it has been developing for almost a century, Toyo Denki manufactures a wide range of railway electrical equipment, including train propulsion systems (drive systems), auxiliary power supplies, and door operating equipment. 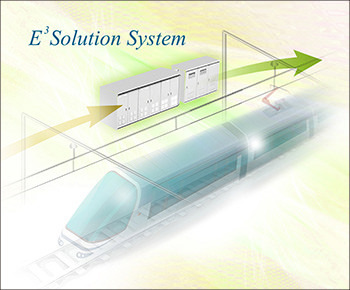 With an unceasing pursuit of train safety and comfort, Toyo Denki contributes to the maintenance and development of railway infrastructure both in and outside Japan.